In a blog post, we often need to insert images and videos . We might also need to attach certain files in the blog post. Videos and Images are often used by bloggers to illustrate or demonstrate their points in a better way. This article going to deal with topic of wordpress media manager. How adding media works with Bloggers! 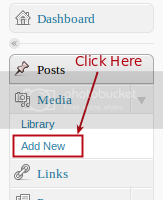 While writing a post in Blogger.com you can just use simple “Browse….” button to upload images and videos from local computer or from “Web Address URL”. In Blogger.com you can only add an image or video while you write a post. How it works with the popular WordPress! Click on Select Files button and then add file from your computer. 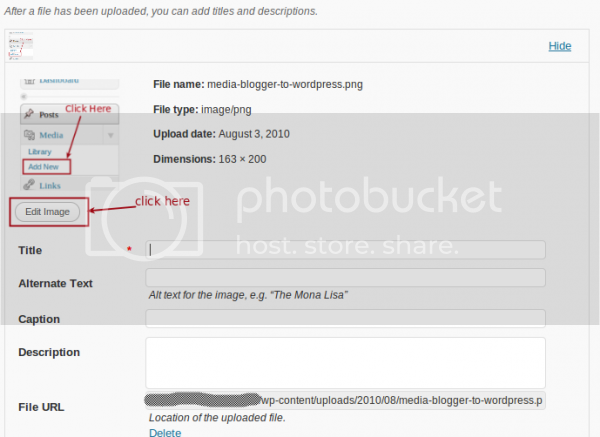 WordPress allows us to do the same as Blogger.com but with an added feature which lets us add files and store them like your personal media library. 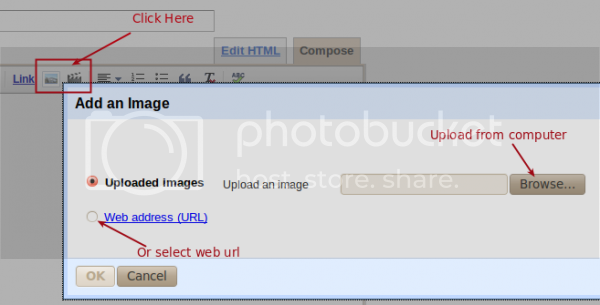 The URL of these files can be shared with friends who can view images or videos directly without the need to create a post. With both Blogger.com and WordPress you can add images and videos easily. But the biggest difference is that you can upload and manage files without writing a post on WordPress. This doubles up by using WordPress blog like your own personal FTP which can store files online. So just rock and roll with WordPress!